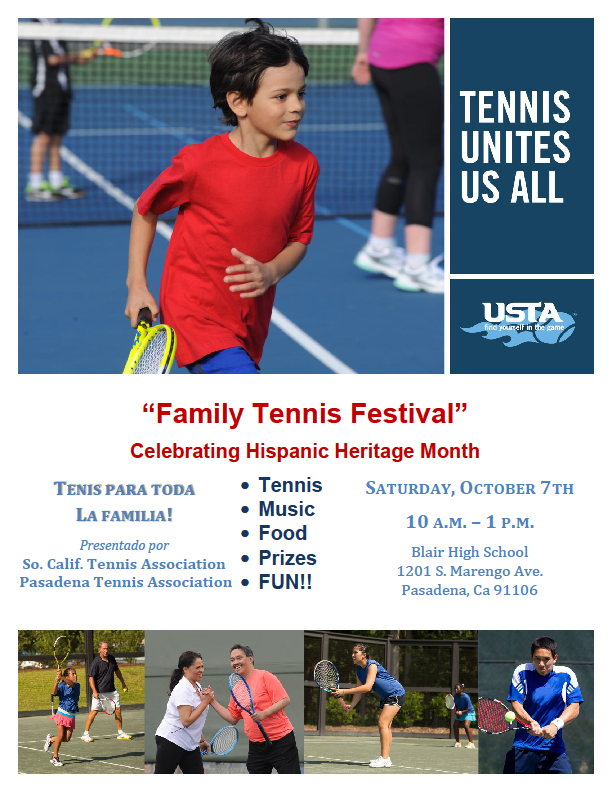 Come out with your family to this great event this Saturday, October 7th. It is MANDATORY that one representative from each site be present for the orientation. The Spring Session NJTL Activity Day will take place at Challengers Boys & Girls Club on May 13th. It will be from 10am - noon.